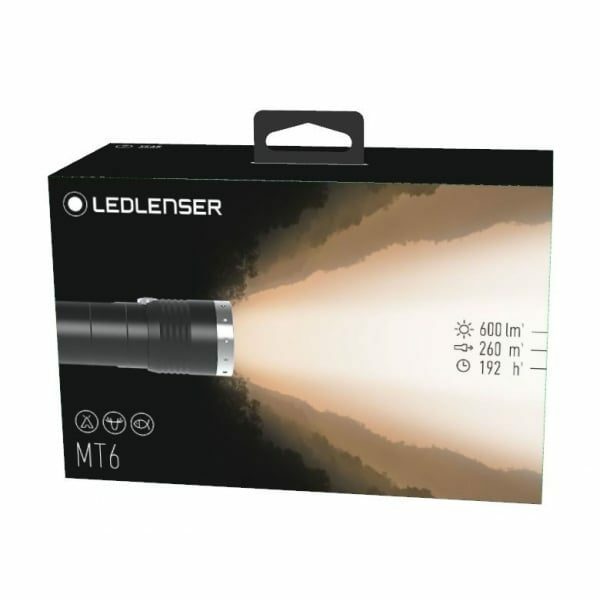 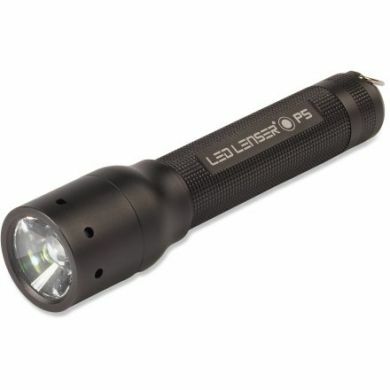 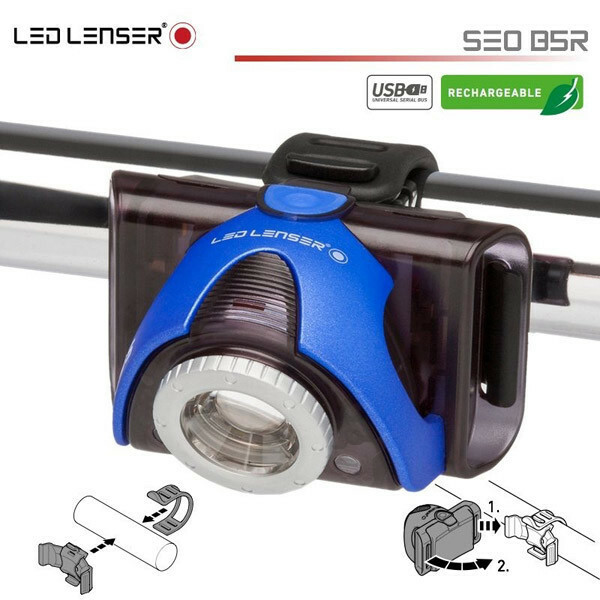 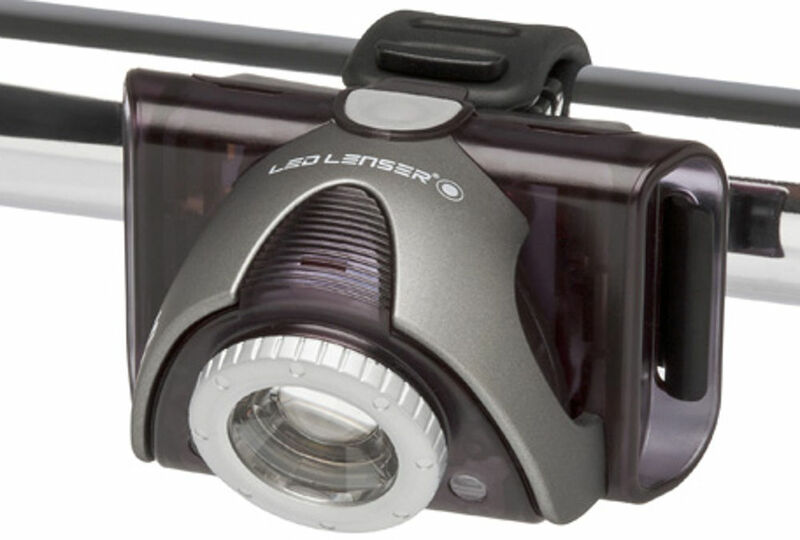 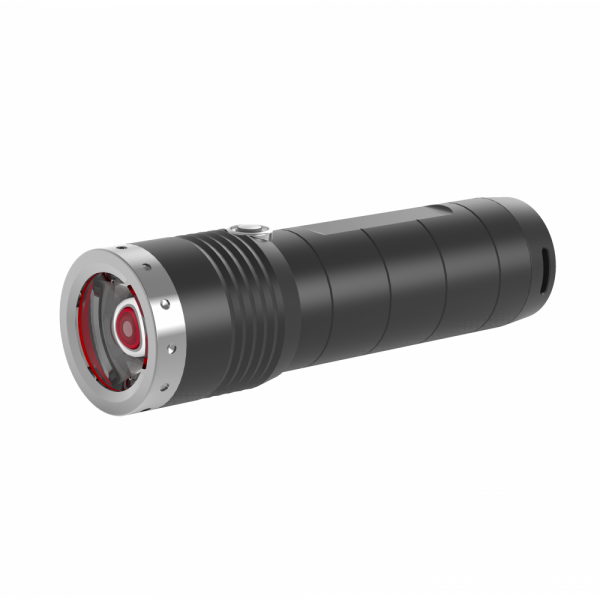 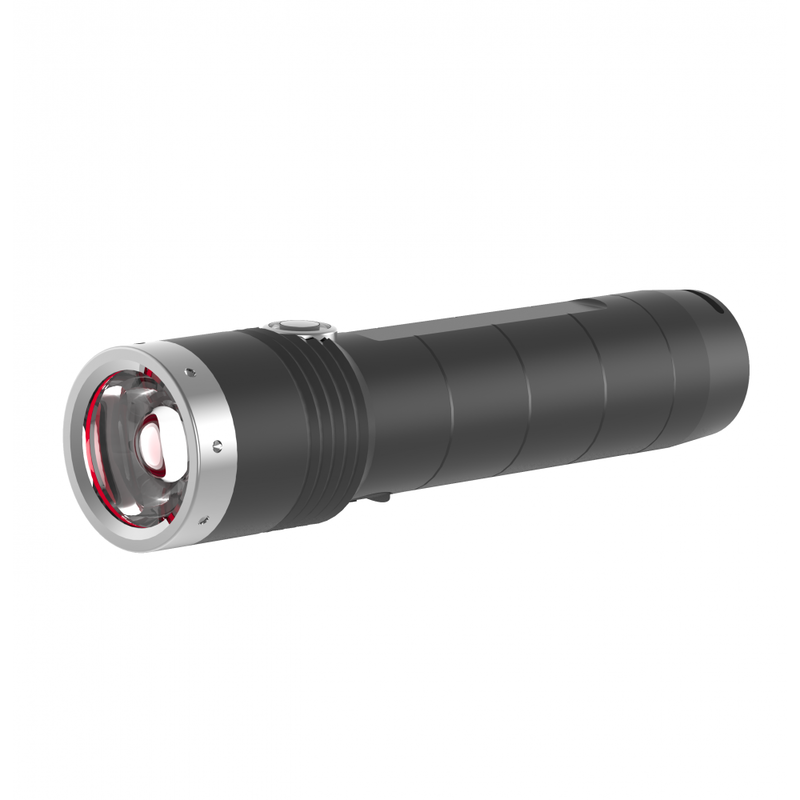 This flashlight is the ideal accompanyment for every hunting, fishing and camping trip. 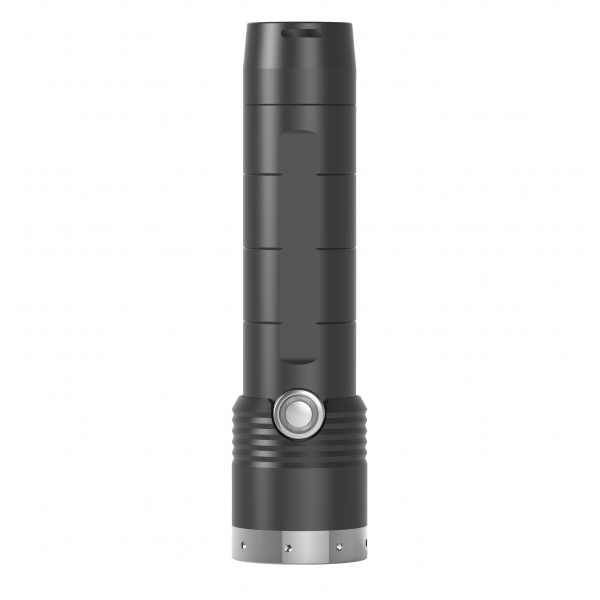 It can be regularly operated with rechargable or non-rechargable AA batteries. 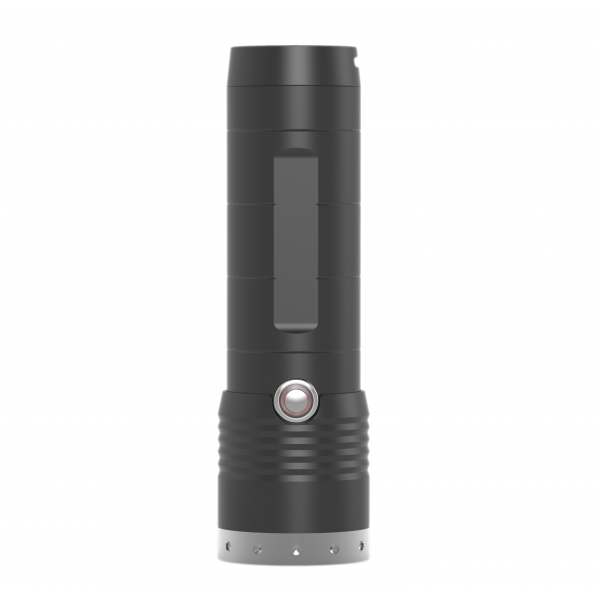 Special feature: Its battery status indicator shows you the current power levels and warns you when you’re out, if the juice is about to run out. 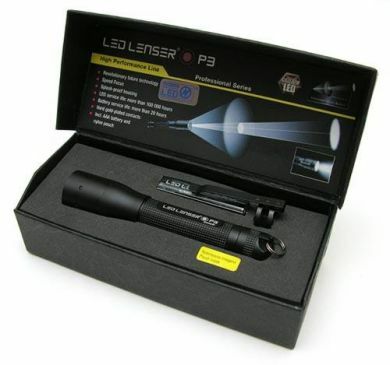 You can therefore react in plenty of time and very easily a new battery.